Hostinger is modern hosting company with windows 8 interface Cpanel. This company first launched free hosting in india and now it give in UK also you see in open link and select your country domain. The thing i like in this hosting company is design of cpanel and easy to use. With Referral program you may easily earn $100 or more per day. Take a look in features : Hostinger free web hosting. Here are some of the free hosting features. Meanwhile it also has some limitations and restrictions. The worst is that the free service is not available for Nigerias but I'm using it for free . I will also teach you how to use it for free. First of all, in other to use it.. You must hide your IP address. You can do that by downloading a VPN. I used Hot-spot Shield for Android on registration. You use any other app that can hide IP address. Proxy servers helps you to bypass restricted websites and web pages. There are some websites that provides service to a specific country but with a proxy server you are in full control. 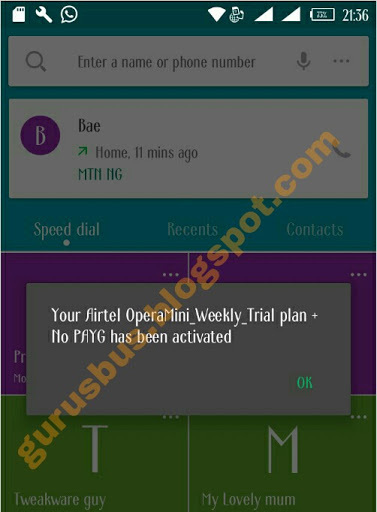 It keeps you in anonymous mode thereby giving you access to the service as you change to the needed proxy server. Here are some of proxy server providers you can use. Instagram Is Now Available On The Desktop As An Application See The Features. In April, the official Instagram app was released for Windows 10 Mobile devices. The app has been available on Windows 10 mobile since April. The Instagram app for Windows 10 is now reaching to Windows 10 tablets and PCs with support for features such as Live Tiles, which let you see new photos and notifications from your home screen. The app includes all of the major features, including Instagram Stories, Direct and Explore. *Posting and editing photos only available for tablets and PCs with touch screens and backward facing cameras. 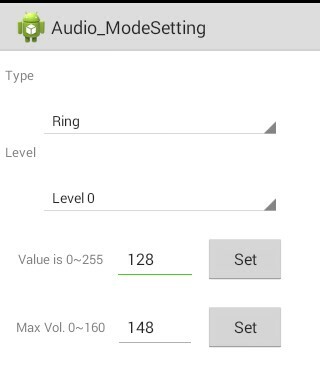 The easiest way to increase the volume of an Android device is to use the volume control buttons, normally found on the right hand side of the phone, or with headphones or an external speaker. 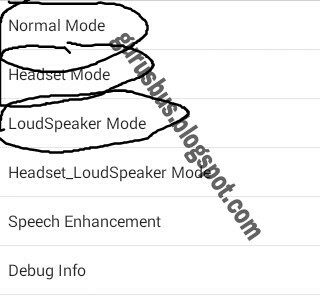 But unfortunately some phones have low volume, for this reason you don't like playing music in in loudspeaker mode. Don't worry you are the right place at the right time. 1. A Rooted MTK Android device. 3. Be patient and follow instruction. 2. 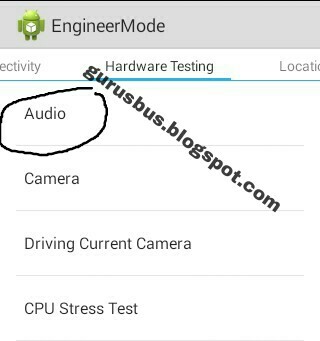 Open and click on “Engineering Mode (MTK)“. 3. Navigate to “Hardware Testing” and select Audio. 5. Adjust values and Set to increase audio outputs. You may increase Max Volume to 150 or 160. If you are not satisfied with the volume of incoming calls you can as well increase its volume by repeating the same procedures making sure you set values for Sip , Mic , Sph , Sph2 , Sid and Media. What of None MTK devices and those device without root privilege? Yes, you can alter speaker volumes on your device too by downloading and installing Speaker Boost from Google play store. Mywapblog is a free blogging platform just like Blogger with millions of users. It started operation in 2008 and its to closed next month (Nov 15th 2016). I got a text from a friend saying that the popular Mywapblog site will be shut down. This means that millions of bloggers will loose their site. The owner of the site published a post yesterday announcing the closing date of the site. You can read more here and see what users are saying. Toping up your airtime via your bank account with USSD string code is no longer news. Today many users still do not know the right USSD string code to use that's why I decided to update the list of all the codes you can use and top up your airtime anywhere, anytime. To buy airtime on your phone make sure you are requesting the credit with the phone number you registered or open the bank account with. Each commercial bank has a different way of requesting airtime but the situation varies in some banks because you have to visit there nearest branch close to you and register your account with the service to enable you buy airtime via USSD code in your phone. NOTE: The minimum amount you can request is N50 and maximum of N5000 for the transaction to be successful. 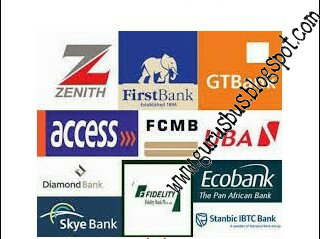 If you have any bank we missed, kindly let us know by commenting. 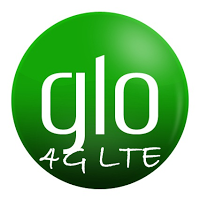 Glo 4G LTE network is now available with amazing data price but it's only available in selected location. It's still expanding and we hope it will get to everyone in the country. Facebook Lite was released early last year, and it's pretty good - it takes up less space than the regular Facebook app and consumes much less data. As a follow-up, Messenger Lite is now available, meaning phones with countries where data is thin on the ground and people with small amounts of storage can use Messenger as well. Gionee have unveiled another one of their smartphones in the new Gionee P7 Max. The phone was announced yesterday 3 Oct, in Nepal. The phone comes with some interesting hardware. It’s powered by the MediaTek MT6595 processor, which we haven’t seen on a phone for quite some time now. When it comes to home pages, most websites can be divided into two: static and non-static. As their name implies, static home pages stay permanent no matter how many times the website is updated, while non-static home pages reflect the changes that are made to the site and show the latest posts first. The latter has become well-known nowadays due to the rising popularity of personal and even corporate blogs. However, there are still many people who prefer static home pages because it makes their websites look more organized and professional. It also gives them more control over the readers' experience on their site and helps them create stronger brand awareness through the uniform message that their home page presents. If you're not planning to make tabs visible in your blog, you can stop at Step #2. But, if you want your site to have tabs that indicate the home page, the main blog page, and other pages you may have (such as the FAQs and Contact Us pages), you'll need to take another step. Why is this important? Basically, when visible tabs are enabled in your site, they will show that you have two existing pages: the default home page and the new "Welcome" page you've created - both of which redirect to the same static page. This can be confusing for your readers and may even affect your search engine rankings. To fix this, you first need to enable tabs by going to the "Layout" menu item and click on the "Add a Gadget" link. You can choose to add it below your blog header or sidebar. In many cases, it's advisable to add it below blog's header since they're more visible and give your website a sleek, professional look. Once the pop-up window opens, scroll down and click on the 'Pages' link: This will open another window named "Configure Page List". Here, under the "Pages to show" section, you'll see the default home page and your new static homepage with small boxes beside them. Uncheck the box beside the default home page to hide it from view, check the pages that you want to display in the menu and then click on the "Save" button to save the changes. You can stop at this point but, if you want, you can also create a specific tab that will lead to your main blog post page. To do this, edit the "Pages" gadget that you just saved and click " Add external link". On the new window that would open, enter the title you'd like for the page (such as "Blog") along with /index.html web address, then hit "Save Link" and click the "Save" button on the "Configure Page List" window. Now, view your site and you will see the pages menu containing the "Welcome" page and "Blog" tabs. To see how this works, you can also visit our demo blog. Enjoy! Having a static home page can be beneficial for your blog. Follow the steps above now to create a static home page in Blogger! 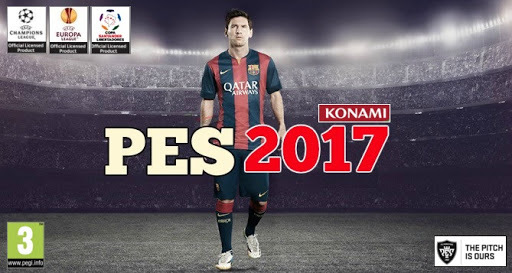 The latest download link for Pro Evolution Soccer 2017 apk and data is now available here for those who has been searching all over the web for a working download link for this lovely and interesting football game. 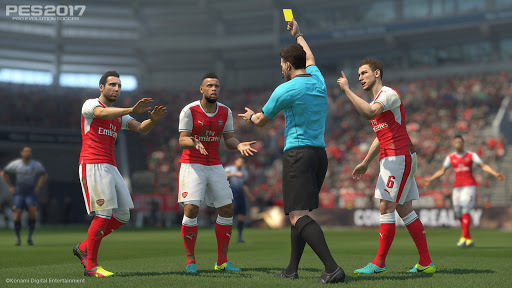 Before we move to that, why don't we take a look at the features of this game... One thing that will interest you about this Android Football Game is that it can be played offline without the need for any Internet connection. Fifth Step: Finally, Install the apk file, after successful installation, you can start to enjoy your game on your Android phone. Good news for tweakware users. Tweakware has increased their data bundle to 1.2GB, it will be so easy now to use huge amount of data daily on Tweakware unlike former 150mb daily bandwidth which is likely to be exhausted daily. So kindly go your Tweakware and connect, then you will see it at the bottom that you can only use 1.2gb for that day. The main question people might be asking now is which free browsing cheats can one use it on? But that's not a problem because the Glo 0.0kb is still on, and more cheats are on the way if you stay updated. When using the Glo 0.0kb, is always unlimited which means you can download till you get tired. Make sure u have #100. Then dial *885# after that, you will get something like this. IF U ENCOUNTER ANY PROBLEM. DON'T HESITATE TO COMMENT. 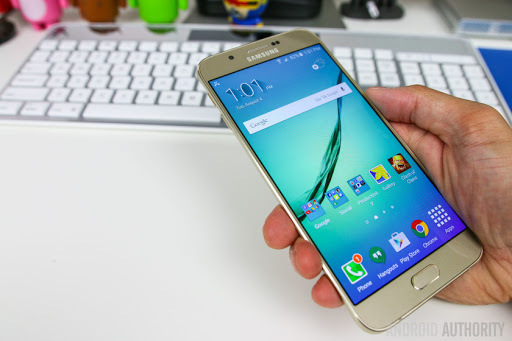 Samsung Galaxy A8 (2016) is yet another smartphone coming from Samsung and it has wonderful specifications with price. This smartphone has all it takes to be called a quality device because of its great specifications with 3gb RAM, Marshmallow, 4G LTE Band, Exynos 7420 Octa cor chip and dual SIM support - in other sim slot, users are able to insert memory card or sim because they shares sim slot. 2G bands - GSM 850 / 900 / 1800 / 1900 - SIM 1 & SIM 2 (dual-SIM model only). Colors - Pearl White, Midnight Black, Champagne Gold, Mint. Announced 2016, September Status - Coming soon. Exp. release 2016, October. After checking the specifications, price and features of this smartphone? What do you have to say about it?